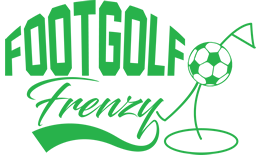 This fantastic Footgolf course in Cheshire offers play on Fridays and weekends from midday until dusk. The course can be played over 9 or 18 holes (you just play the 9 hole course twice), and is 1,026 yards long. The fairways are generally quite flat but there are some good obstacles to keep things new and interesting. Styal really is a superb and relaxing Footgolf course known for being particularly family-friendly. They take pride in what they do, and it shows. Just 0.8 miles from Styal station means it is easy to get to from around Cheshire and beyond. Footballs are provided and buggies are available for hire. Additional benefits include showers and changing facilities, as well as ample parking for visitors. 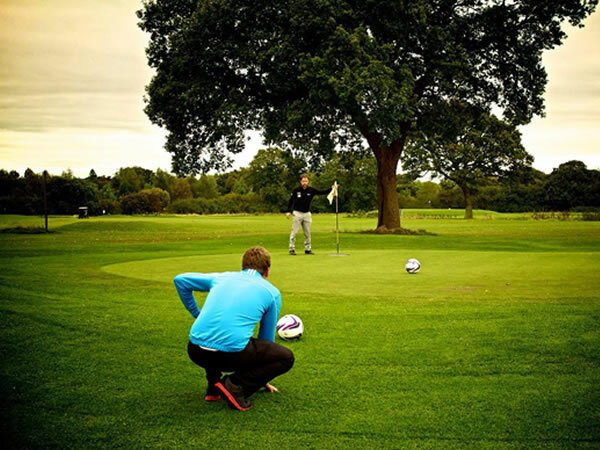 Styal is an ideal venue to come and give Footgolf a try or to enhance your skills.